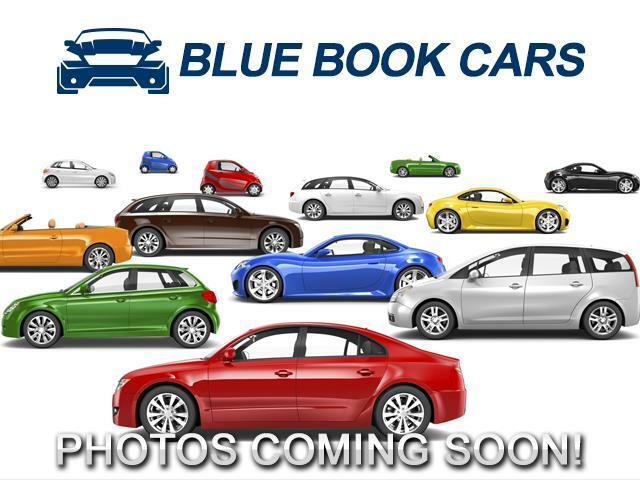 2014 FORD ESCAPE S 2.5L ** NO ACCIDENTS ** HURRY BLUE BOOK DEALS GO FAST! 2.5-liter I4 / Automatic transmission w/ O/D. Est. MPG 22 city / 31 hwy. This 2014 Ford Escape S has what your looking for - Backup camera - Bluetooth - USB & Auxiliary inputs - Power windows, locks, mirrors - Cruise control - Side airbags - Telescopic steering wheel - Seat comfort and support, plus much more... ** Access great SYNC features such as the Vehicle Health Report, SYNC Services such as personalized traffic alerts, turn-by-turn directions, business search and more.